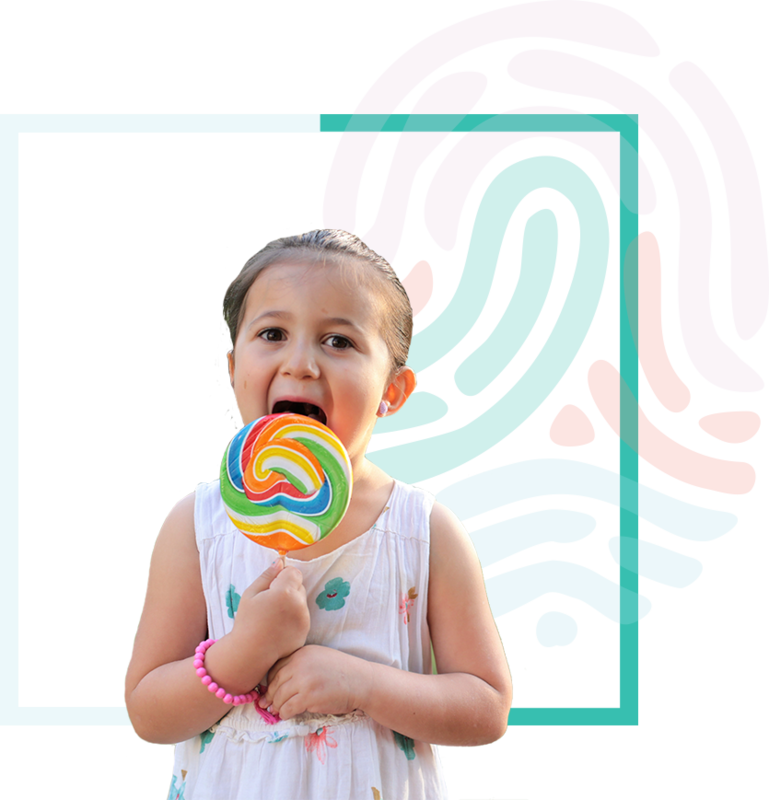 We are an Adelaide-based practice committed to providing the highest standard of treatment and service for children, adolescents and their families requiring psychiatric and psychological care. Our therapists are Dr Melanie Turner – Psychiatrist; Sam Vincent – Clinical Psychologist; Anna Worth – Perinatal and Youth Psychologist; Jo England – Family and Adult Psychologist; Dr Natalie Mills – Child and Adolescent Psychiatrist; Ethel Chung – Psychologist; Sarah Bush – Therapist; and Vesna Necmeskal – Mental Health Social Worker. Bookings available now.